Growing up in Houston, George Ensle began taking guitar lessons at the age of 14. A few years later, his guitar teacher introduced him to Houston's folk club scene. He moved to Austin to attend the University of Texas in the fall of 1966. 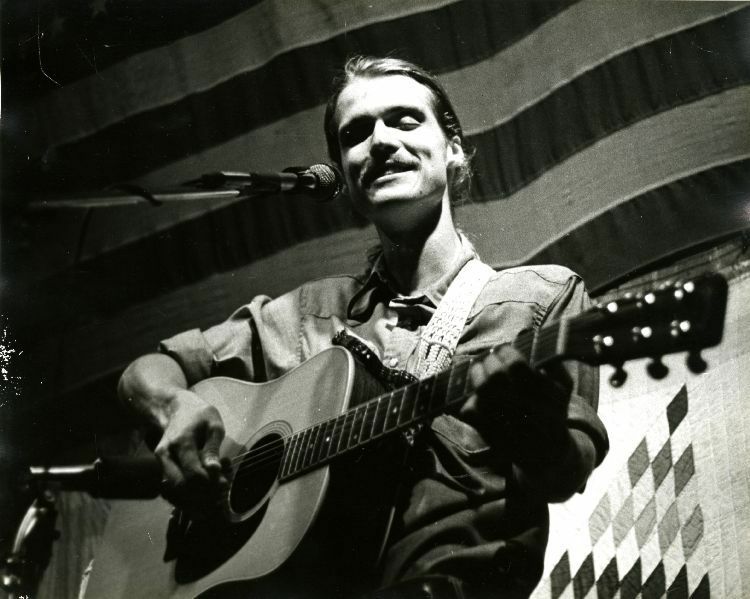 The following summer he began playing at Sand Mountain Coffee House where he befriended Townes Van Zandt, Guy Clark, Carolyn Hester, among others. In the 1970s, he made Austin his permanent home. He toured the college circuit with Nanci Griffith. He also played in venues across the state of Texas, including Houston's Anderson Fair, the University of Houston Coffee House, and the Old Quarter. Towards the end of the decade, he began teaching music in economically disadvantaged schools as part of a Texas Commission for the Arts and the National Endowment for the Arts program. Ensle released his first full length album in 1980 entitled, "Head On." He followed this up with "Heartwood" (1990), "One Gentle Hand: A Collection" (1999), "Live Set" (2006), "Build a Bridge" (2008), and "Small Town Sundown" (2012), and CD and DVD "Live from the Brauntex" (2013). Ensle continues to play throughout Texas and runs the weekly Songwriters Showcase at Poodie's Roadhouse in Spicewood, TX.